The Golden Mile Arena in Moose Jaw was the scene of the 2010 Agrium Limited Age Event, August 5 and 6. This is an exciting look at the 3-years-olds making their debut in the show pen! 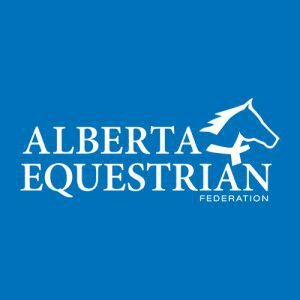 A big “Thank You” to Agrium and the Saskatchewan Cutting Horse Association for their sponsorship of this event! 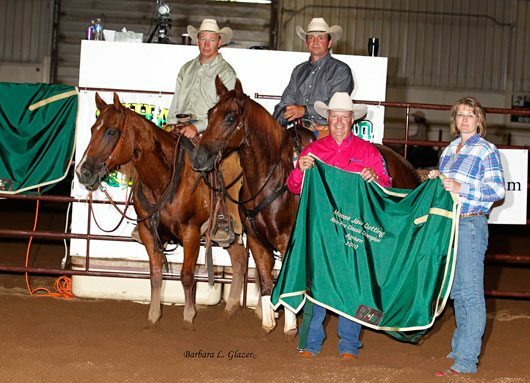 Aggregate Winner of the Open Futurity was Miss N Lil Rey for owners Diane and Jake Knoblauch of Woking, Alberta. 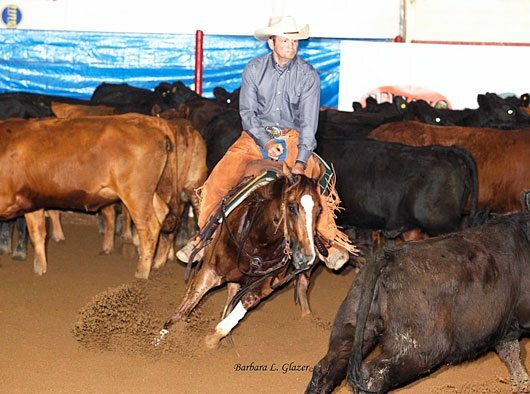 Knoblauch’s purchased the chestnut mare by Reys Dual Badger out of the mare, Miss N Diane, as a yearling in the Fort Worth Futurity Sale. 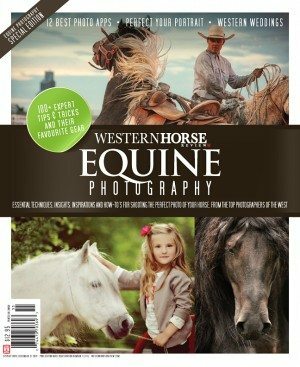 Jake started her as a 2 year old then sent her to Loren Christianson, Stony Plain, Alberta, to evaluate. Loren said “I think we have a show horse” and she has been at Loren’s ever since! Watch for both Jake and Loren showing this mare at the fall futurities! 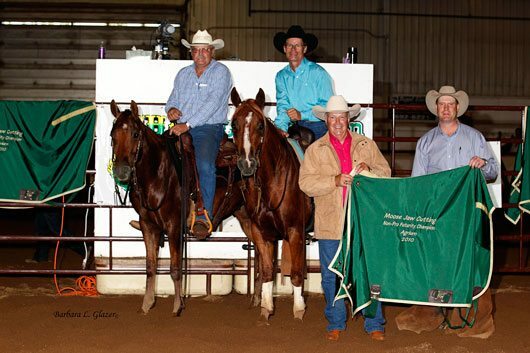 The Aggregate Winners of the Non-Pro Futurity were Sonitas Smart One and Mac N Rey. Sonitas Smart One is by Lenas Smart One out of the mare Sonitas Miss Royal. 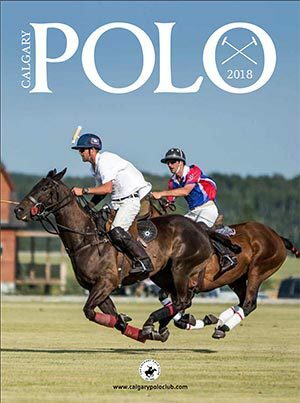 The dun gelding piloted by Chuck Armstrong, Rocky Mountain House, Alberta, was purchased by Melanie and Chuck Armstrong from Kevin Baumann, Red Deer, Alberta, and looked very solid. Mac N Rey, a sorrel gelding by TR Dual Rey out of the mare, Little Dixie Mac, was purchased as a yearling from Lee and Todd Wirthlin, Kalispell, Montana, by Grant and Gale Aykroyd, Wainwright, Alberta and trained and shown by Grant. The Open Derby Aggregate was a tie between SDP Sweetie Pie and SDP Miss Me Sue. 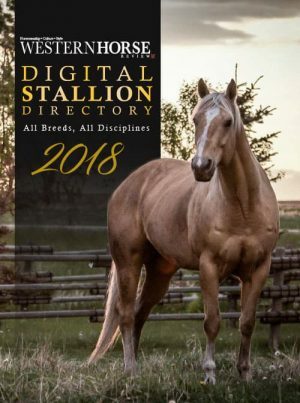 SDP Sweetie Pie, by TR Dual Rey out of the mare Little N Sweet Lena, was purchased by Kristine Roth, Sangudo, Alberta this spring after losing her good mare. Trainer Loren Christianson said “She was pretty green when she came home but you can see she has cow!” Loren and Kristine both plan to show her at the fall futurities. SDP Miss Me Sue by Meradas Blue Sue out of the mare Miss Telesis, is owned and shown by Les Jack, Rocanville, Saskatchewan. As a 3 year old this gelding won the Non-Pro at the Calgary Futurity and was Reserve in the Open and Non-Pro at the Supreme in Red Deer. The Open Classic was claimed by Gypsy Red Light shown by Loren Christianson. This sorrel mare by Gypsy Starlight out of the mare Red Acre, is an accomplished show horse that Les Timmons picked out for Ken Zender at the 2009 Fort Worth Futurity Show Horse Sale. Watch for Ken and Gypsy starlight at the Weekend Shows and Aged Events.